Today I going to show you Apple’s voice assistant Siri how works? The peoples who use iPhone, they know about iPhone’s voice assistant Siri. Siri can answer our questions. It can do our work. But do you think ever that how Siri talk to us? How Siri understand us? And how Siri gives an answer? Behind of iPhone, Siri has different types of study. If you want to use Siri at your own voice, you have to setup Siri successfully. Without proper setup, you can’t run Siri’s work properly. 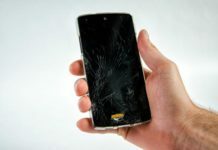 Such as, you need to call Alian then Siri will not work for call Alian. Maybe Siri will show a result for others contact. So according to these above questions today I will tell you about this. How Does Facebook Work Technically? How to Remove Personal Information from Internet? We can’t talk from our childhood. At first, we learn how to talk by hearing. Then we learn to write letters. Then we learn to write a sentence. We learn slowly that where we should tell what and where we shouldn’t. Humans are the world’s highest developed animal. It is easy for us to say but it is very difficult for a computer to understand human’s speech. Because a computer just understands 0 and 1. So, how voice assistant Siri understand our talking and how to give an answer. The answer to this question is not very easy. There are many days of programming and research behind the Siri. 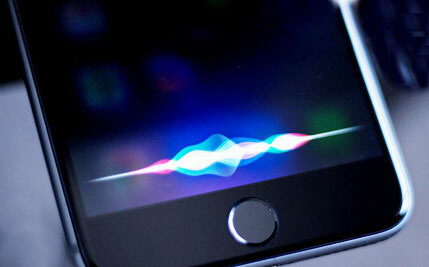 Though Apple’s voice assistant Siri has a human voice, it is completely computer-generated. There are many voices for Apple Siri. Male or female both voices are given to Siri. But, you will be amused at by knowing that Apple takes 10 to 20 hours voice recording to make Siri’s voice. 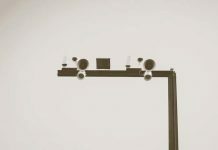 So, at first, Apple records someone’s voice for 10-20 hours. There are many types of talking in this recording. For this, when Siri talk, it’s like to be someone talking in front of us. Then apple slices the recording into pieces and gathered them by the different algorithm. For this, Siri can answer any question. Siri can speak which wasn’t record. 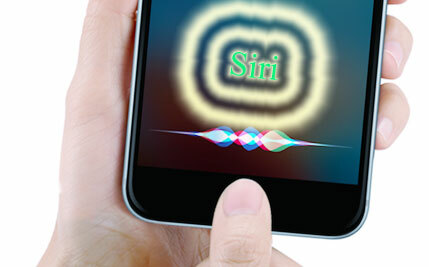 Apple works to develop Siri. Hope that in the future, Siri will understand us more properly and solve our problems so easily. However, you can setup Siri on your iPhone 5, 5s, 6, 6s, 6 plus, 7, 7 plus, 8, 8 plus an iPhone X.
That’s it for today. Thank you all for reading this article. How was this article? Please say us. And what kind of article you need more, you can say us on the comment option below. I will try to write about this. Stay sleep and sound and try to read always technological aspects so that you can progress as a new technological person. You can encores your knowledge more.